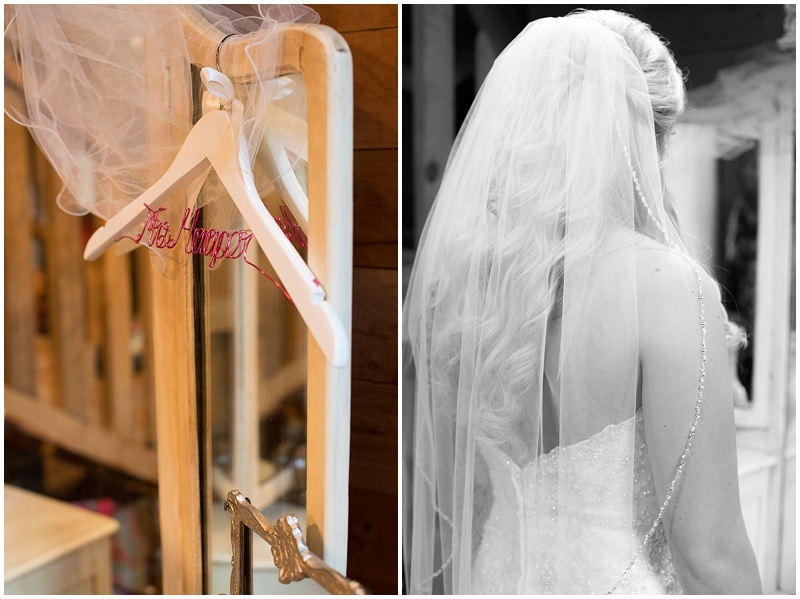 From start to finish, this wedding was unbelievable. Katie + Sam's wedding was over the top gorgeous and couldn't be stopped by a little rain. 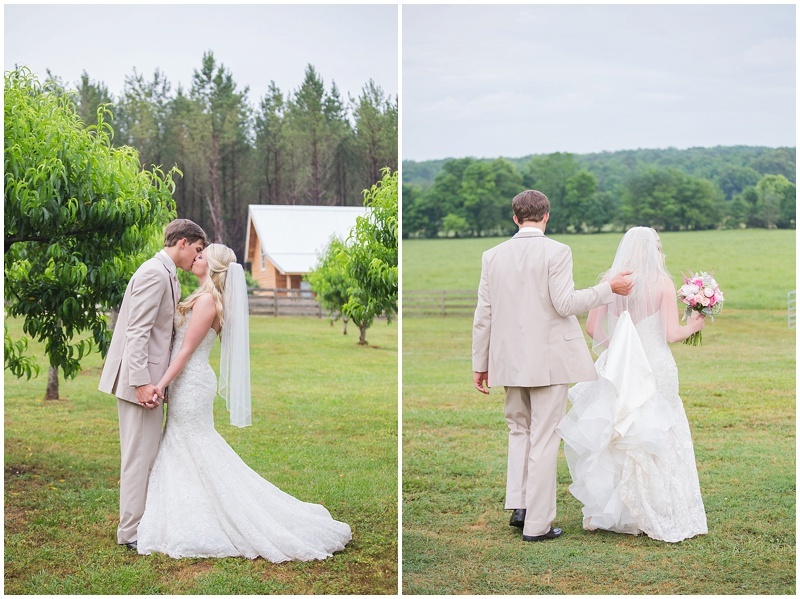 I think the rain did us some good, because just look at those couple portraits in the field! Swooning, I must say. 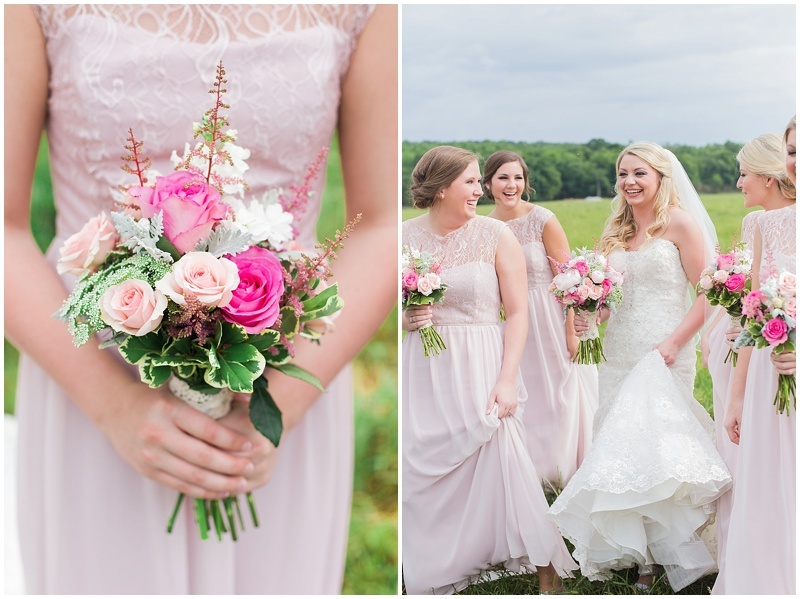 From the bridesmaid dresses to the flowers, everything was simply perfect. 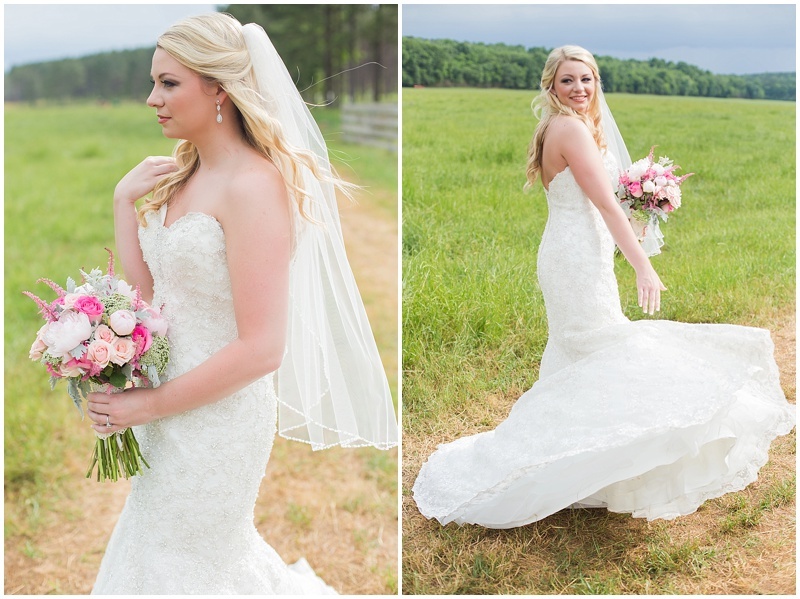 This was my first wedding at Moriah Bottom Farm with Koli Nichols and let me tell you, I cannot wait to shoot here again. This venue is owned by Koli's family and is simply unreal. 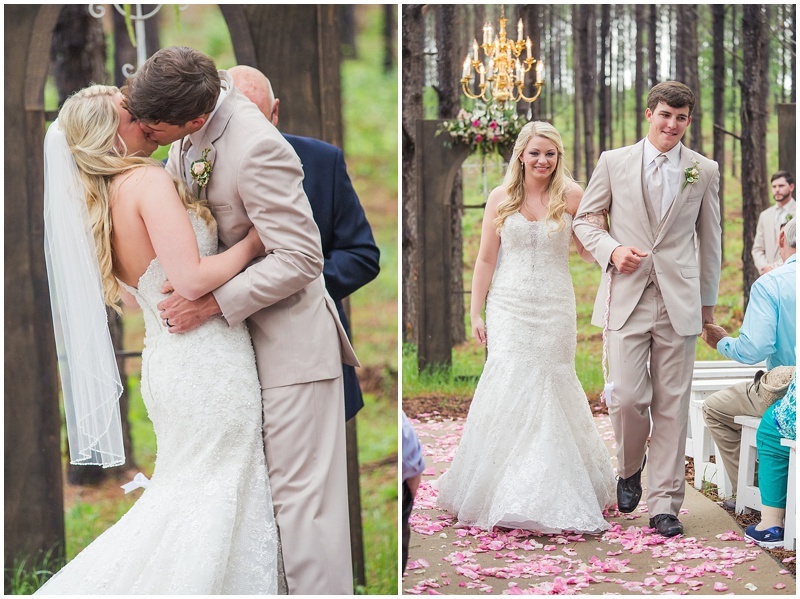 The ceremony spot is beyond amazing with a gold chandelier hanging in the middle and several wooden doors surrounding it, capturing the perfect rustic chic look in the middle of the woods. Katie and Sam's devotion for each other could light up an entire room. They put everyone at ease around them knowing that they had just tied the knot. The way that Sam would look at Katie just melted my heart and I am so glad I got to share their special day with you.